In today’s world, we all depend on electricity to run our homes and businesses. Without it, everything stops! 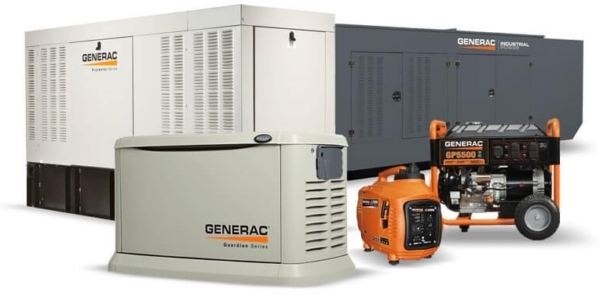 That’s why many of our commercial, industrial and residential customers have purchased automatic standby and portable generators from Little Sparkie Electric. 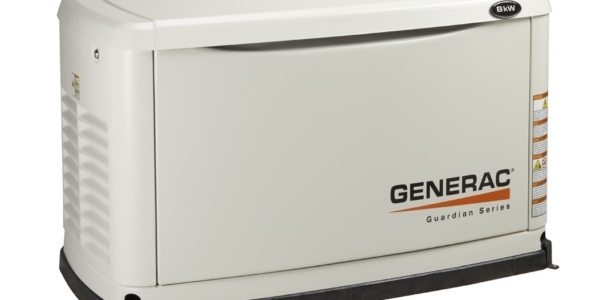 Little Sparkie Electric also installs and services Generac generators, including large commercial generators that have a rating up to 150 kW. 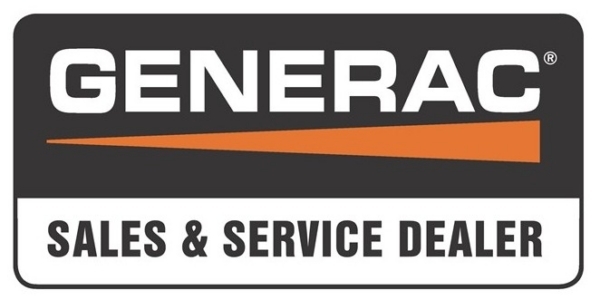 Catherine Nazarene, Managing Member, is a Generac factory trained Commercial Level II Certified technician. 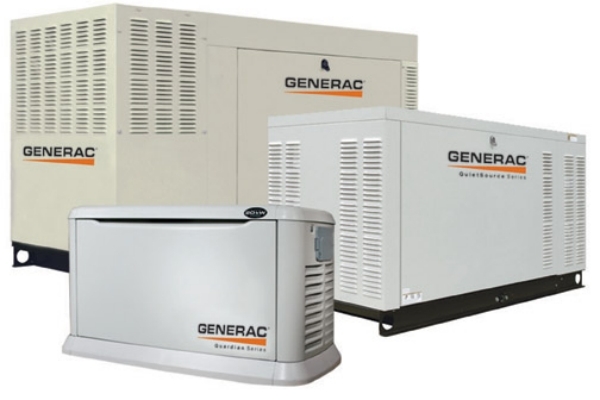 Additionally, we install and wire manual transfer switches for portable generators. 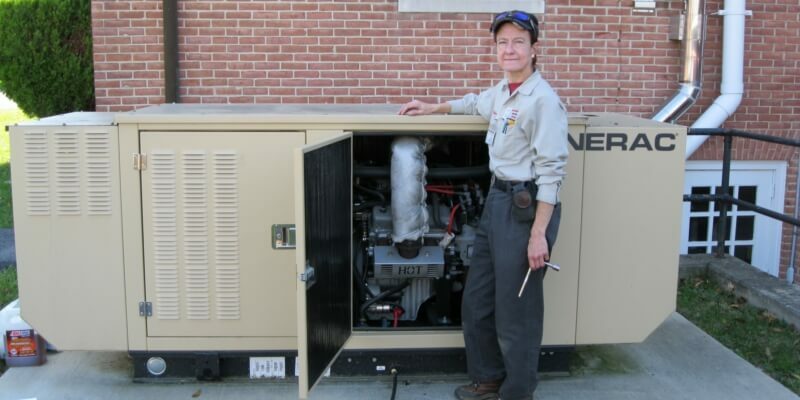 Because generators are as mechanical as they are electrical, many electricians don’t offer this service. 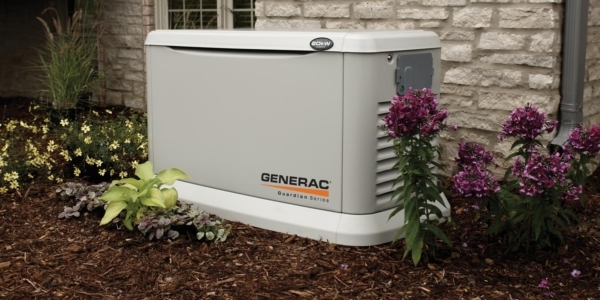 However, Little Sparkie has built a reputation as generator experts, and we have installed and continue to service generators throughout Frederick, Carroll, Howard and Montgomery Counties, and Western and Southern Maryland and Northern Virginia. 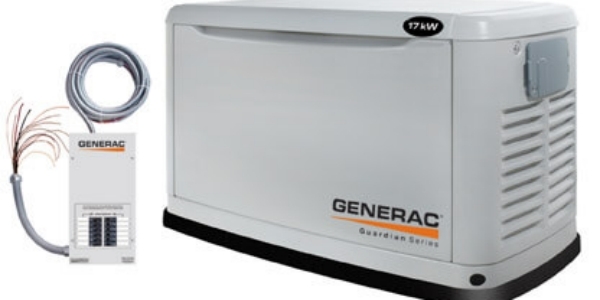 See a slideshow of a Generator Installation, CLICK HERE.